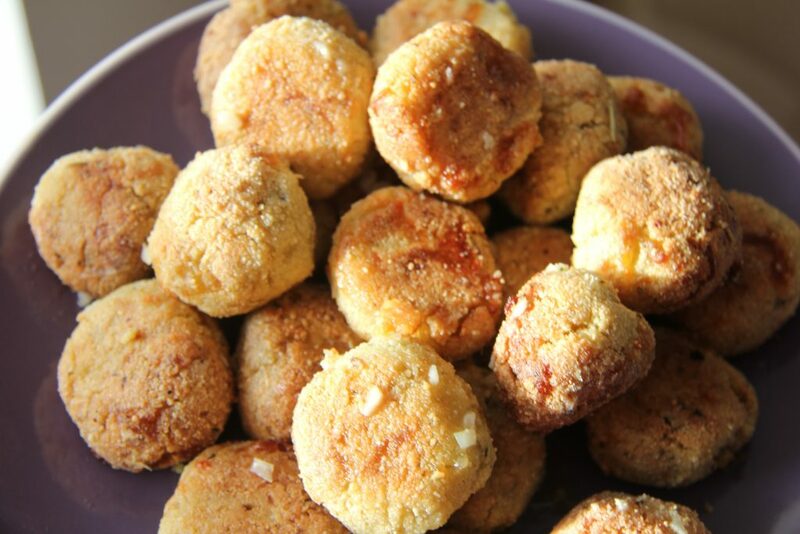 I used to love garlic dough balls so had a play around with a low carb bread stick recipe and voila, low carb and gluten free alternative to dough balls. Slathered with some garlic butter and yum! My second batch was smothered with mozzarella cheese and baked in the oven until it melted. Delicious. You could play around with the flavourings too… I used pesto as I love the taste of it with cheese, but any herbal spices would be lovely instead. Just use the almond and cheese ingredients and adapt…go crazy and get inventive in the kitchen! Remove from the oven and slather with garlic butter (to your taste...perhaps top with some cheese). 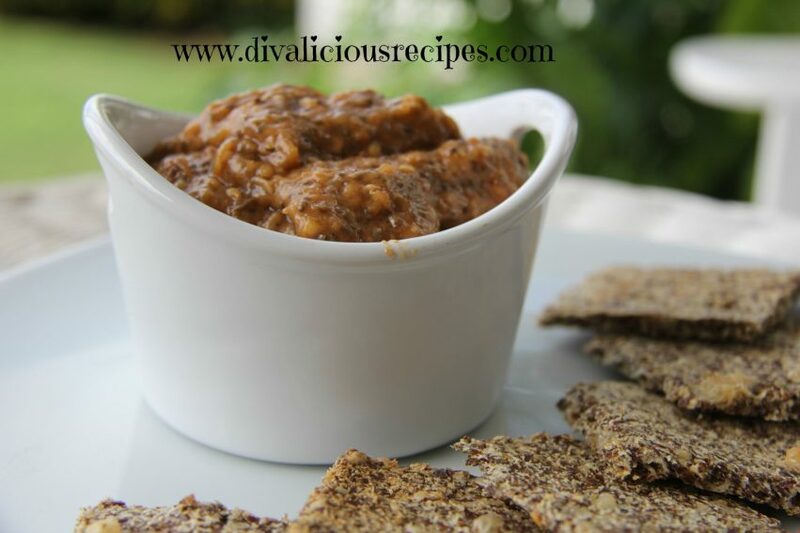 If you enjoyed this recipe you can subscribe to Divalicious Recipes by and never miss a recipe! Hi, can these somehow be made without the egg? Possibly. Perhaps add more cheese to bond the mixture. Glad to hear this! My grandmother was German so I have a small link to there! Can these be frozen before or after baking? Good question! I think you could do both! 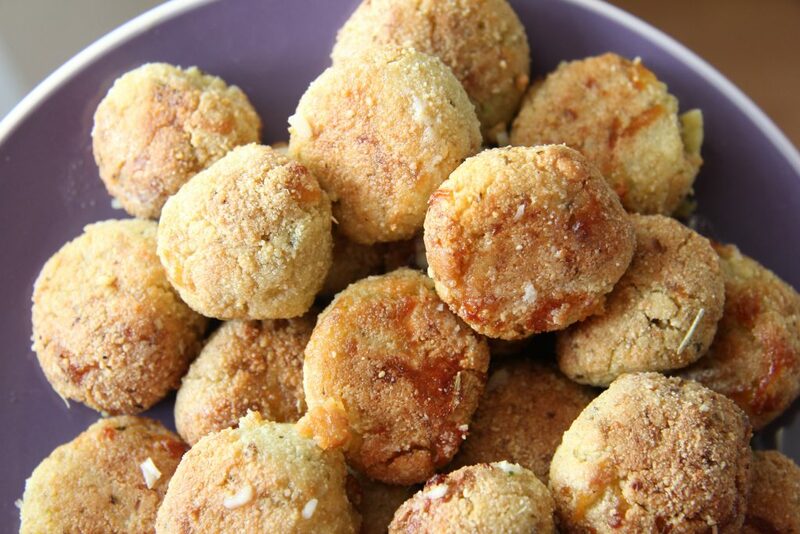 I am allergic to almonds and am wondering about coconut flour as these look amazing. I haven’t tried it but can’t see why not! Is the parm cheese a bottle one or is it fresh shredded in a bag? Either is fine! I’ve tried both and enjoyed each batch. 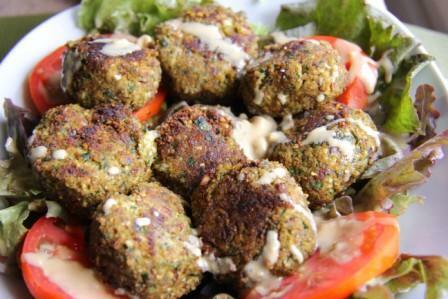 Threw these together for last minute dinner guests and they went nuts for them! So many comments that they taste like pizza, I have a batch in the oven as a large pizza. Can you freeze the Garlic & Pesto Dough balls? Hi Fran, I haven’t tried them but would think that you could freeze them. Hope you enjoy them! There is a major flaw with this recipe….and that is YOU MUST DOUBLE IT!! These are so scrumptious that you will be upset because the first batch will be gone so quickly. Thank you for this amazing, yet so simple recipe! LOL! You just made me roar with laughter Kelly! Thanks for your kind words! Glad you enjoyed them and thanks for popping by! Assuming I am grating the mozzarella? Awwwh Chuck, you’ve made my day! Thank you much for you kind words! Am delighted you enjoy them as much as I do! Happy baking and thanks for popping by! Reblogged this on The Rowdy Lighthouse. Just made these for dinner with Chicken Alfredo, but left out pesto, and added a lot of fresh garlic in the batter and also in the melted butter topping. Yummy! Love the extra garlic! Yummy! Glad you enjoyed it and thanks for the comment. Happy baking! Thanks Rhonda, hope you enjoy them! Thanks for popping by. Can you make these into breadsticks? That sounds a great idea Natalie! Just roll them into a breadstick shape! Thanks for the great idea and stopping by! Can I freeze these if I make ahead of time??? I’ve never tried it but think they should be okay? I just wanted to say I made these and they are delicious! I feel like I’m eating a garlic knot. What a great recipe that uses regular old ingredients. Love that. Thank you! Thank you Cindy! Glad you enjoyed them! These were delicious! My whole family, including the 3 and 8 year old, loved them! Thanks Danielle! So glad you all enjoyed them! Do you have a carb count on these? I’m doing Keto. Thank you….your recipes are the best! Hi Cindy! I’ve updated the recipe with the Nutritional details. Am glad you are enjoying the recipes! Thanks for stopping by and happy cooking! Is the ground almond the same as using almond flour? Looks delicious! 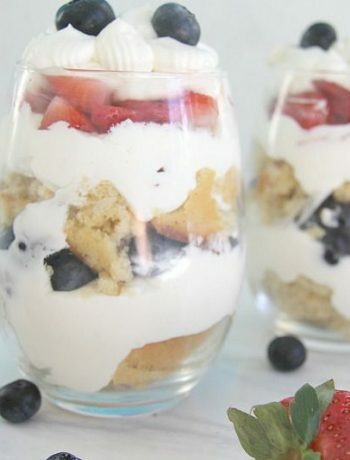 I will definitely be making these tomorrow! Do you have the nutritional facts on this? Hi Tina, I’ve just updated the recipe with the nutritional details. Hope you enjoy them! Thanks for popping by! We just made these and can I say yum!! I made them smaller and didn’t need to flip them and there are only a few left lol. These would be awesome at anytime but people would love them at a party. 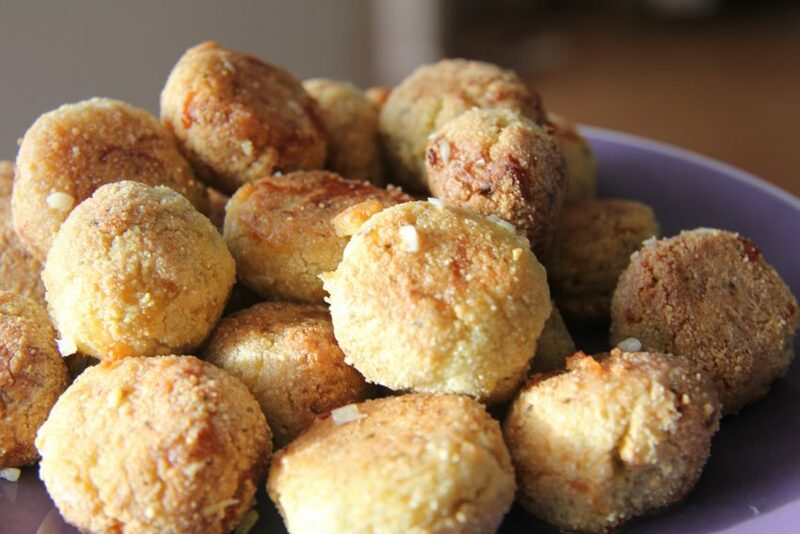 One of the yummiest low carb gluten free recipes I have ever found! Thanks! Awhhh! Thank you Michelle! Glad you enjoyed them!